The chance to go on an amazing holiday together is something every family hopes for. Dreams of exotic villas and sunny skies in overseas destinations can be what gets you through the working day. Sometimes, this isn’t possible when funds are low and time is short. However, that doesn’t mean you can’t have a wonderful time making the most of the UK and all it has to offer. Luckily, there are many child-friendly destinations ideal for families to indulge in. With numerous activities to enjoy, you can create a great holiday, but only if you have the right destinations in mind. It is no secret that camping is a perfect way to have an active and relaxing holiday. Among some of the best places to do this is Norfolk. With a peaceful coastline and an abundance of campgrounds, you will find some of the best facilities for children of any age. You can choose to rent a luxury caravan for a few nights or bring your own tent to feel closer to nature. Some sites even boast pools, where you can take your children swimming in the summer months. Absolutely perfect! With some of the best fish and chips in the country, lots of families flock to Devon each year. Here, you can enjoy surfing and hiking alongside some spectacular sea views. As this region has many beaches to enjoy, you should check out coastradar.com to see which ones will suit you and your family. 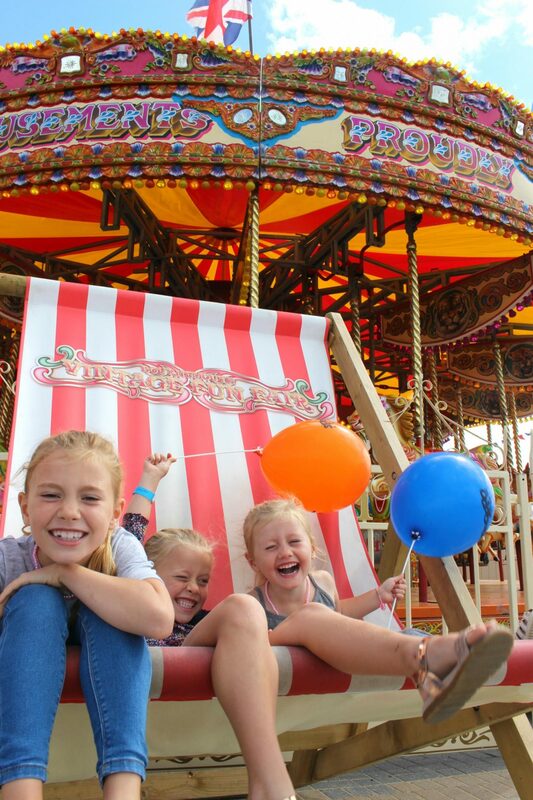 Whether you want a relaxing day or one filled with action, Devon can fulfil any family’s needs. It can feel daunting to take your kids into a big city, yet London is home to some of the best museums in the world, such as the famous Natural History Museum. Ideally, you should book a hotel in the city centre, where you can spend your days taking your children around some of the amazing sights, like the London Eye. Another popular choice is a visit to the London Dungeons, where education and fun are seamlessly combined. However, this could cause a few sleepless nights! It is not just the south of England which has some tremendous child-friendly spots. Up north, Yorkshire has a charming collection of towns and villages, which you can see when you hike around the rolling green hills. Places like Ilkley have some incredible ice cream parlours to satisfy hungry children, and the Yorkshire Moors have hiking trails with stunning panoramas. Such trails are good for children of all abilities, and will help you to keep them healthy on holiday. Even further north, you can find natural wonders like Loch Lomond. Nestled in the Trossachs National Park, you can combine a mountain retreat with serene surroundings when you bring your family here. From camping to comfortable hotels, there is accommodation here to suit any taste. During the days, you can spend time boating and fishing across the Loch, an entertaining activity for active children. The water is also a refreshing place to go swimming in if you decide to holiday in summer.